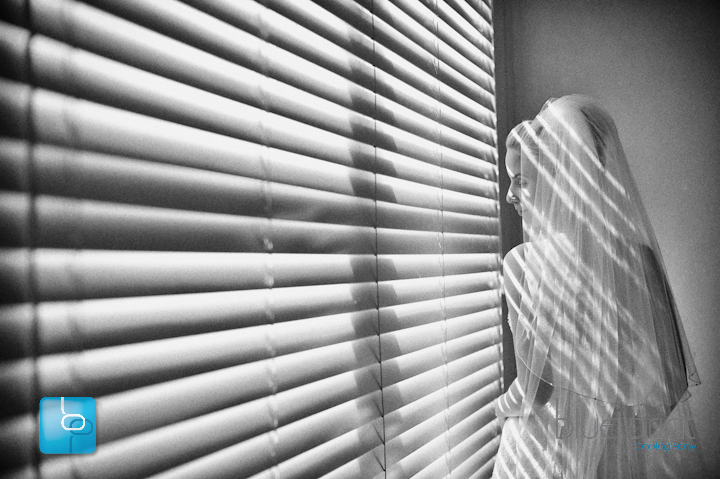 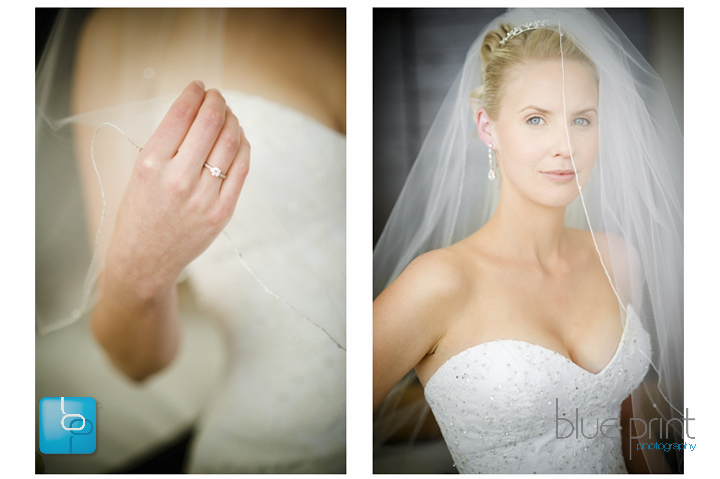 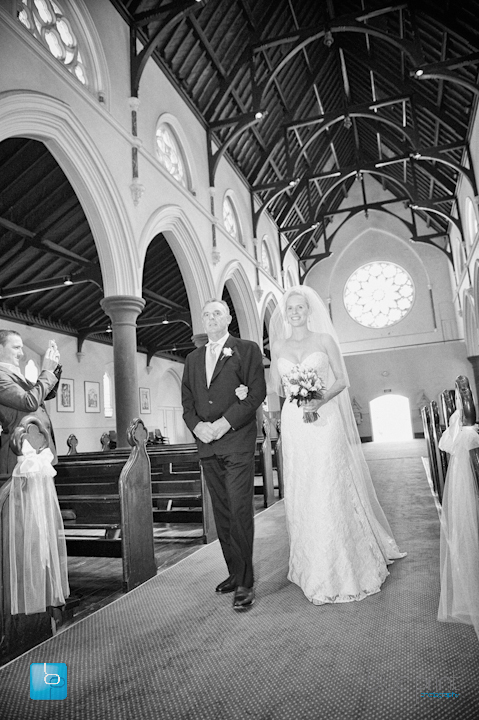 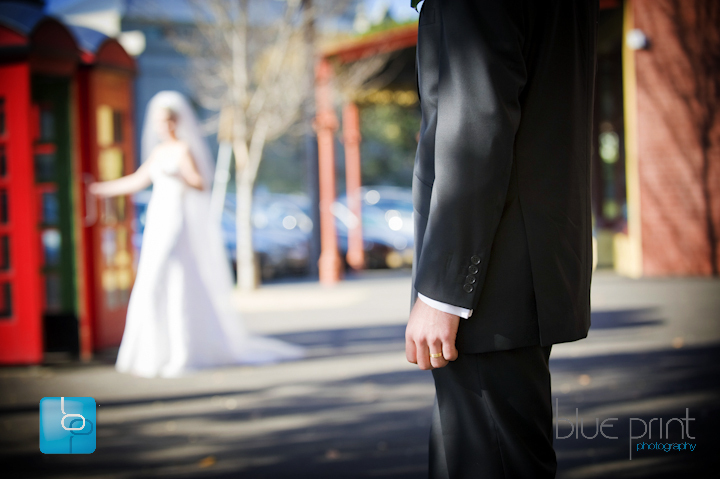 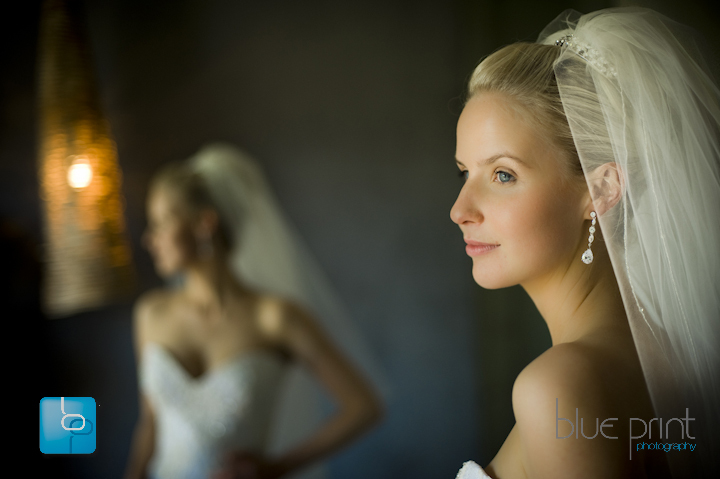 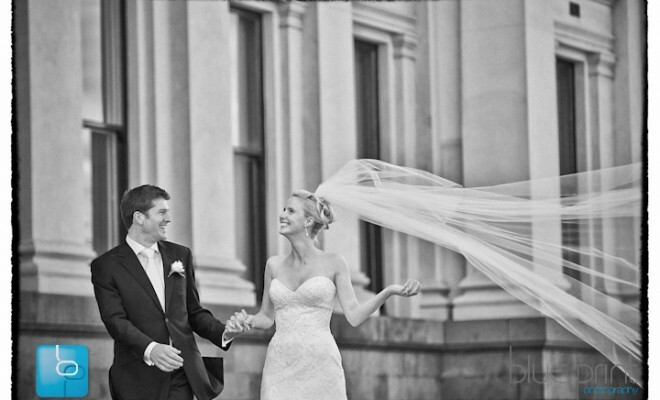 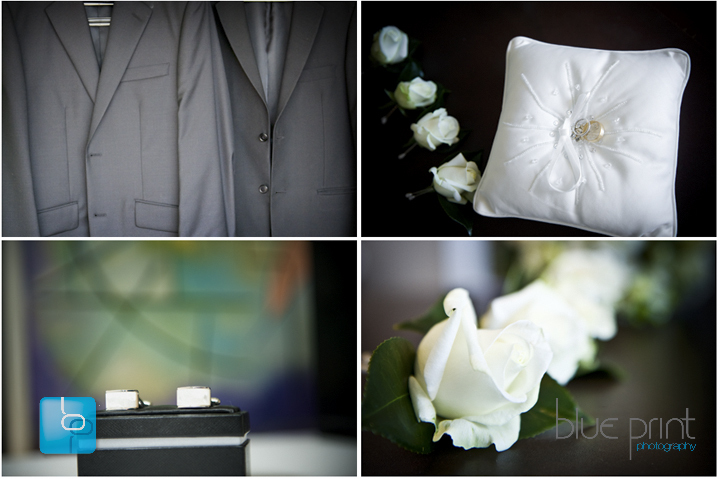 Jemma and David’s wedding was a true mix of the classical with the modern. 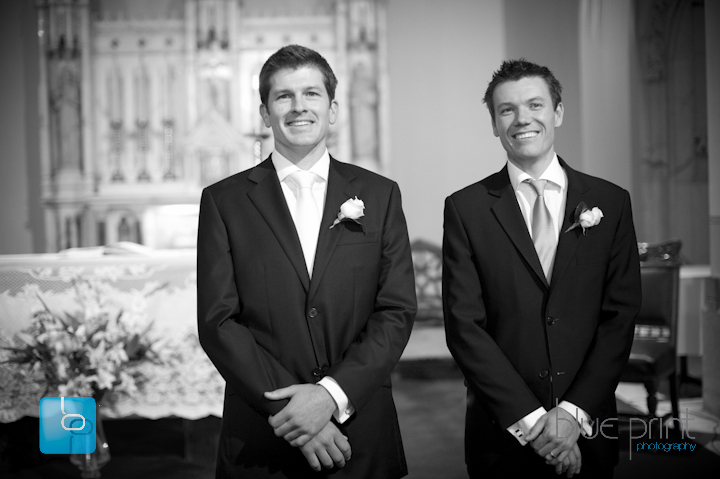 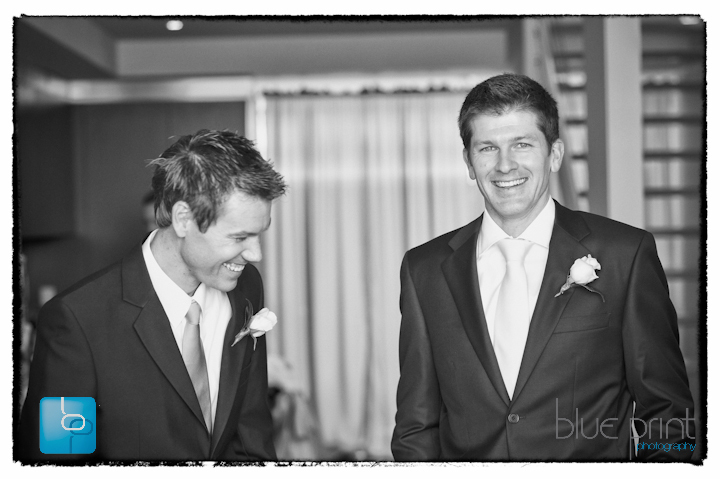 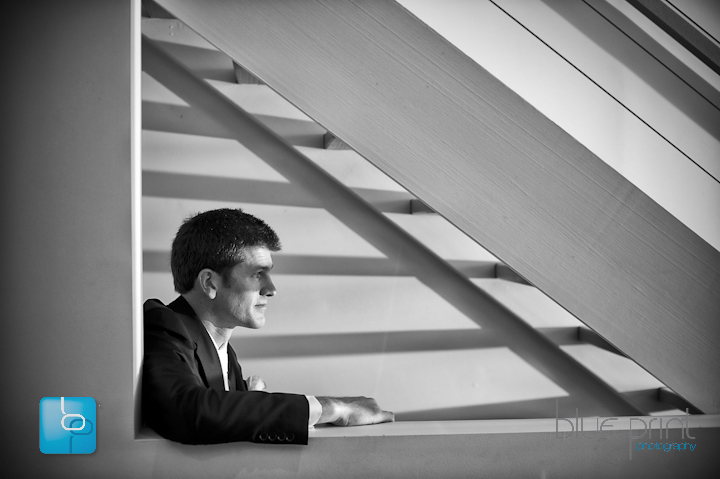 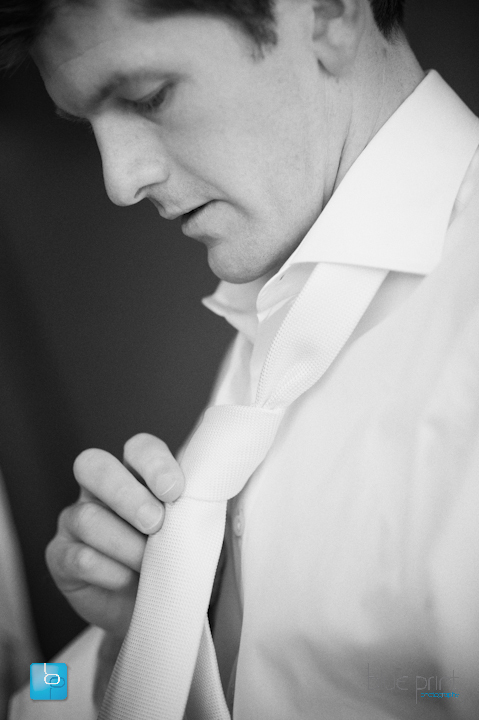 David and Mark got ready in his modern Port Melbourne apartment overlooking the beach. 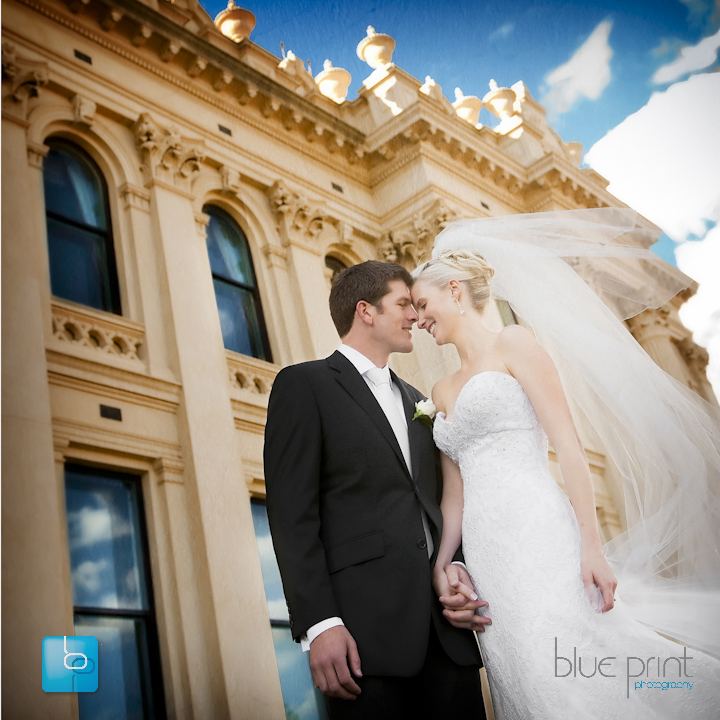 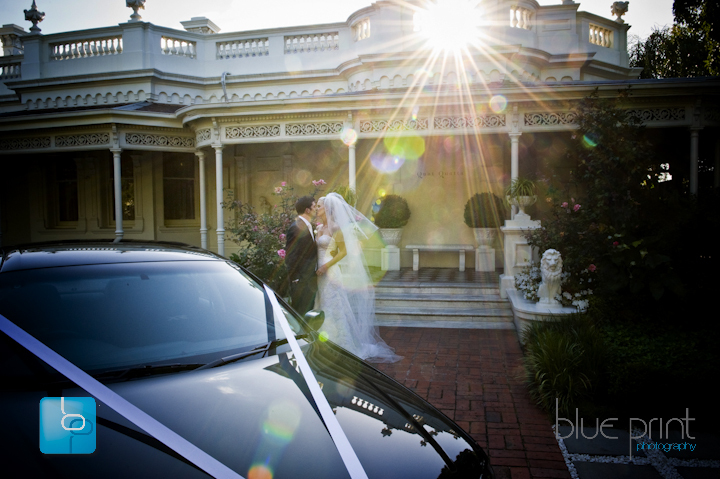 The luxury boutique hotel, The Prince, in St Kilda is where Jemma and Sarah prepared for the big day. 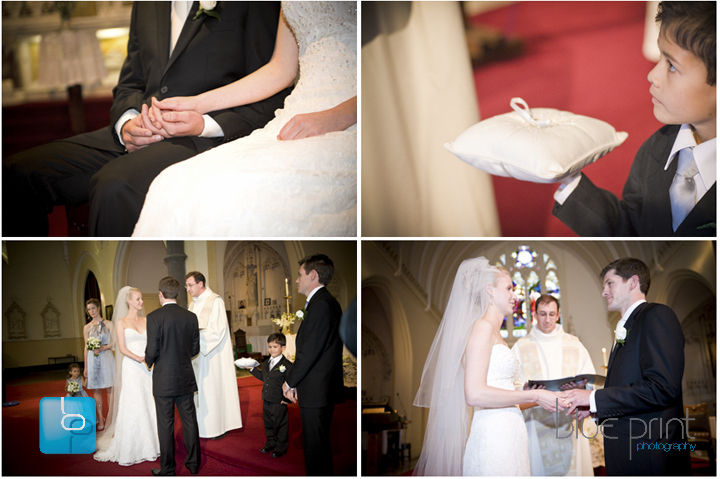 The ceremony was held at Parish of Sts Peter and Paul. 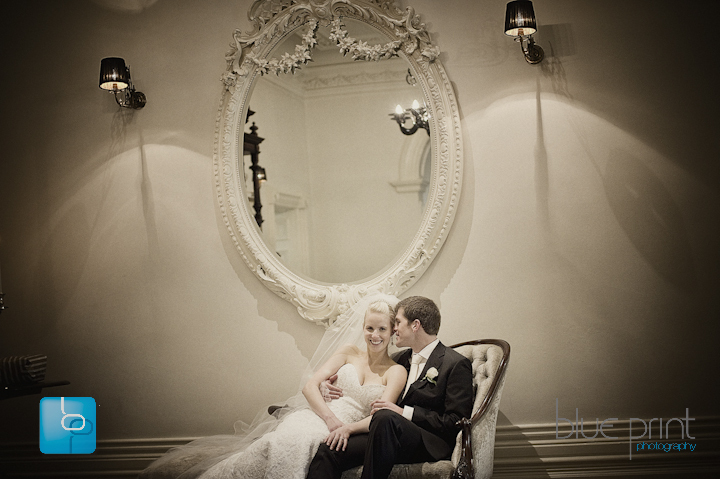 We had a lot of fun taking photos around the South Melbourne Town Hall. 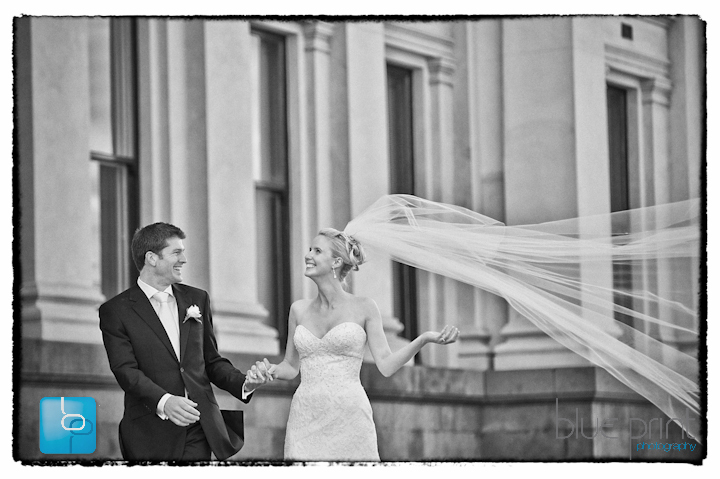 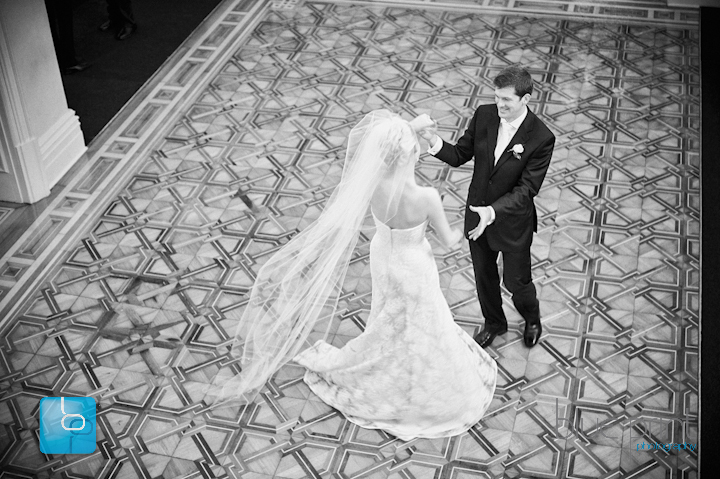 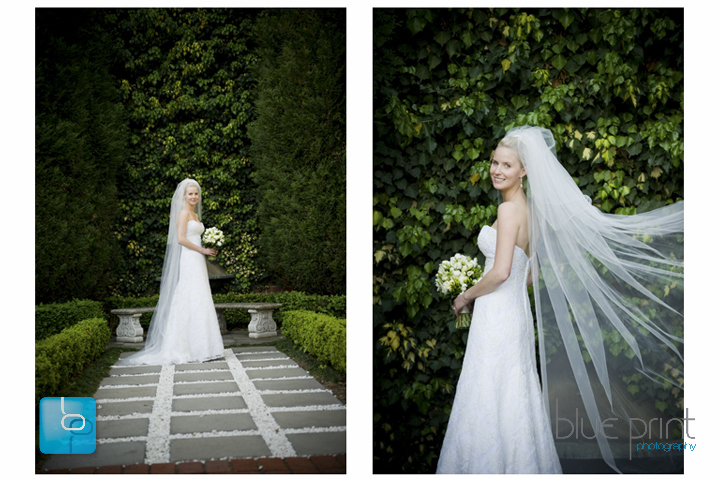 Their reception was held at the regal Quat Quatta mansion with its manicured gardens and soaring ceilings. 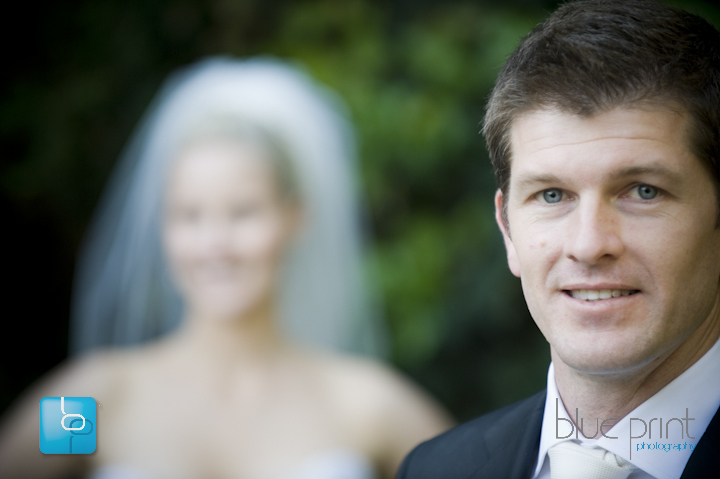 Quat Quatta also provided a contemporary touch that fit in nicely with Jemma and David theme.